This Soviet figure was one of the most prolific leaders the world has ever known. His personal life was complicated, and the circumstances surrounding his death still remain a secret. He was the man with an iron heart: Joseph Stalin. 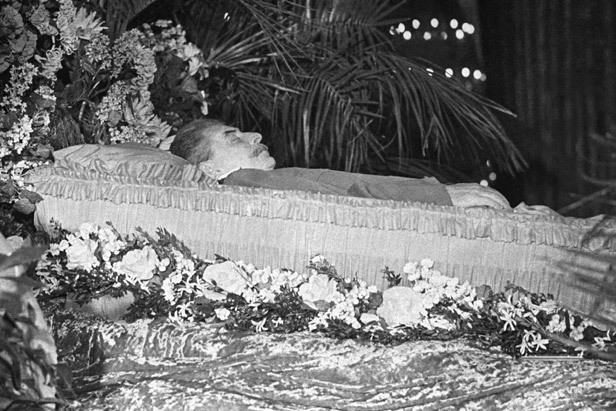 Joseph Stalin, 73 years old, had suffered a cerebral hemorrhage and died at 9:50 p.m. on March 5, 1953. At four in the morning of March 6 it was announced: "The heart of the comrade-in-arms and continuer of genius of Lenin's cause, of the wise leader and teacher of the Communist Party and the Soviet Union, has ceased to beat." Stalin as a legend and a leader is still debated but so is the mystery surrounding his death. Some believe it wasn't poor health that killed him.